A percentage of the sale of these items benefits the Palisades Community Center. In 1962, Palisades residents compiled their favorite recipes into a book called Pots and Pans in Palisades. In 2008, Alice Gerard and Mary Tiegreen thought it was time for an up-dated version with new recipes. We are glad they did! This 3rd edition is a collection of 158 recipes from 106 Palisadians. This documentary presents a rare glimpse into our hamlet's past as long-time residents recall their memories. 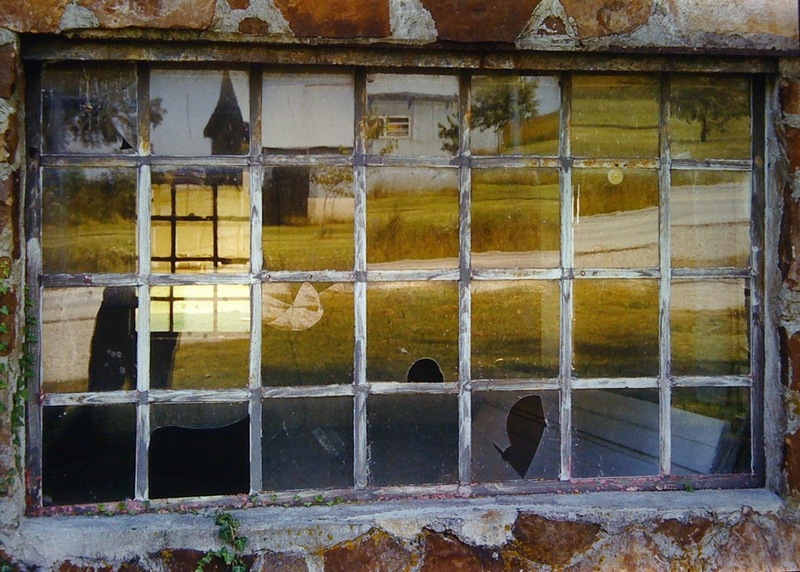 The DVD features interviews with Alice Gerard, Bill Knudson, Joe Hyde, Dorothy Davis, Albon Man, Herbert and Jeanette Kellogg, Loni Garrison and Dorothy Thayer. Produced by Michèle A. Balm and Susan Shapiro in commemoration of Palisades History Day 2007. 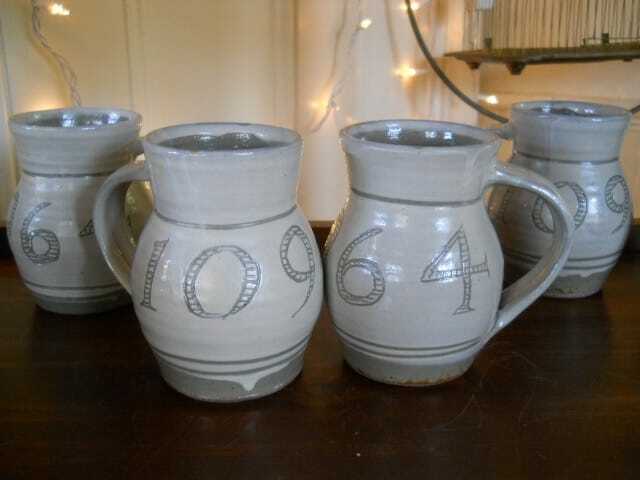 Beautiful hand made mugs by Jane Herold in her Palisades wood-fired kiln. Great for you and great for gifts for neighbors and college kids to remind them where they came from! "I didn't see it, but I believe...."
Where were you the year of the black panther sightings in Palisades? This hat was a limited-time offering in 2009. 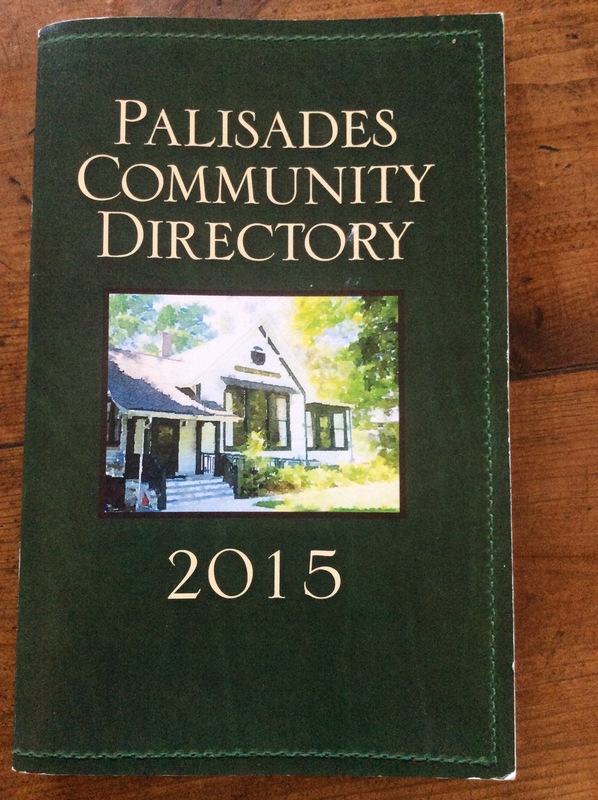 The third edition of the Palisades Community Directory is a must-have! Your neighbor's contact info and important community numbers at your finger tips. And some historical timelines. New! "Keeping it Local"- a listing of local Palisades businesses. A set of 9 beautiful cards by photographers featured in our Palisades Photography Show 2016. You will enjoy sending a note to your loved ones and they also make a lovely gift. The only shopping tote you will ever need. 100% renewable jute, cotton lined. Strong, durable and large enough for all your farmers' market shopping. This stylish tote, that shows you care and sends the message that you are a supporter of local farms, also makes a great gift.